HYPER JAPAN have made their first official announcement regarding guests attending this years Christmas Markets. Taking place at the Tobacco Dock in London it will be from the 27th – 29th November. Tickets range from £13-£39 and are available now HERE through the Hyper Japan website. Japan’s quirkiest new music group, are making their international debut at HYPER JAPAN Christmas Market 2015! 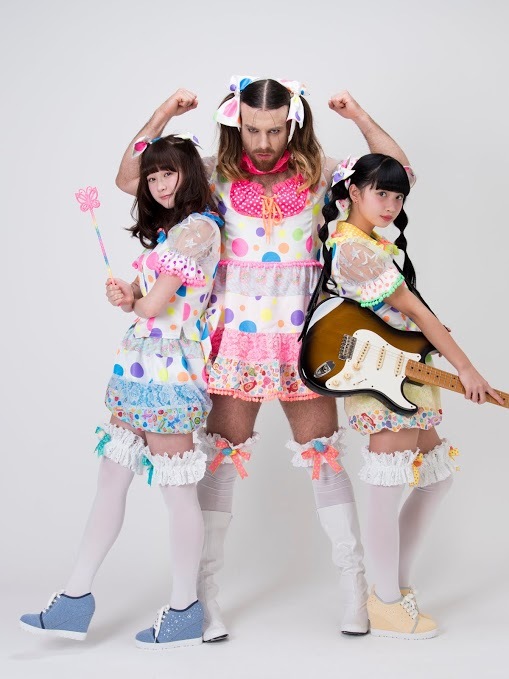 The combination of Japanese idols and a harder, Metal sound is given an extra edge, both aurally and visually, by the addition of the most unique idol of all. This group smashes all borders, be they gender, nationality, culture, age, or values to create Japanese idols with a new feeling. Shironuri artist and international fashion icon MINORI will be gracing HYPER JAPAN Christmas Market with her presence, performing onstage and giving away tips on shironuri makeup! Shironuri (lit. “white-painted”), while drawing inspiration from classical Japanese makeup styles as seen on geisha and kabuki theatre, has been completely reinvented by MINORI. Appearing at overseas events since 2014, she has been featured in international press and her work is to be shown at the Honolulu Museum of Art. In August 2015, she showcased collaboration work with Sanrio in Taiwan. Vocaloid Hatsune Miku returns to HYPER JAPAN Christmas Market this November, thanks once again to an unofficial show put on by mega-Miku-fan-group “Mirai no Neiro”! 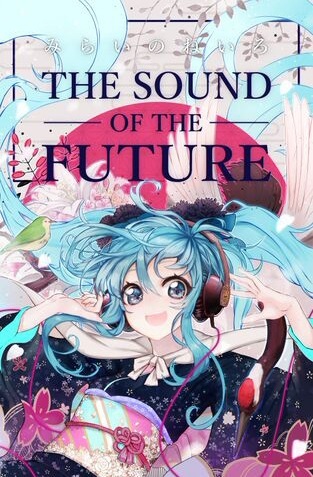 Fans will be able to watch a large-scale Hatsune Miku singing and dancing to a selection of fan-made songs, naturally accompanied by glow sticks available to audience members to perfect the atmosphere.